The Ugo Fix Sleeve (leg bag holder) provides durable yet comfortable support, enabling people using catheter leg bags to move around freely, safe in the knowledge that the weight of their filling leg bag is fully supported. What are the benefits of using the Ugo Fix Sleeve? The Ugo Fix Sleeve contours to your leg shape, ensuring even distribution of urine and reduced noise on movement. It features graduated lines of concentrated elastane for support and controlled expansion when the bag is filling. There are no unnecessary tube holes. This helps to prevent disconnection of the link drainage system, reducing infection risk. 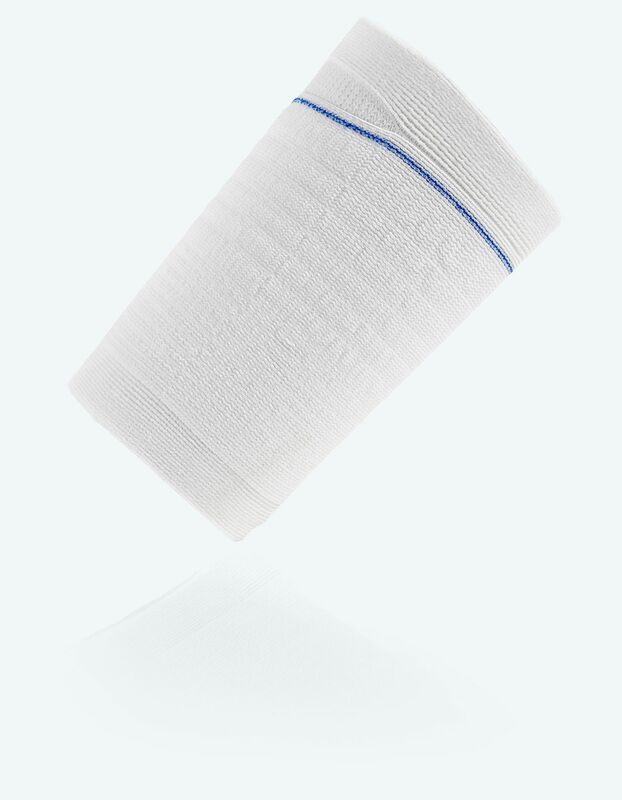 The Ugo Fix Sleeve is now available in 5 sizes, so you’re sure to find the perfect fit. What are people saying about our Ugo Fix Sleeve? “The Ugo Fix Sleeve leg bag holder is amazing. My partner used the Ugo Fix Sleeve this weekend on his upper leg. This gave him enough confidence to wear shorts – something he usually does all summer but was feeling he might not be able to do with a catheter and a leg bag. 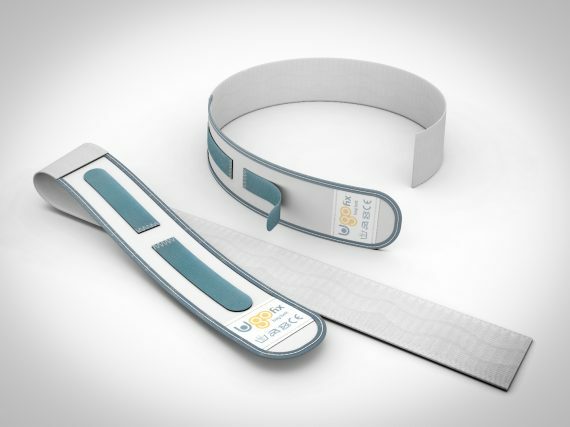 The Ugo Fix Sleeve has made this option available to him. We were out for the day and nobody noticed. This gave him the greatest confidence boost! It may seem like a simple thing, but to him it’s freedom.” Martin Otter – Devon. “When I had my catheter fitted, I started using the Ugo Fix Sleeve to support my leg bag. I found the sleeve very supportive and secure. It’s made me feel far more comfortable wearing a catheter than just using leg bag straps.” Bob Farnworth – Lancashire. Want to try the Ugo Fix Sleeve for yourself? We’ll gladly send you a sample in the post! Please email ugo@optimummedical.co.uk.